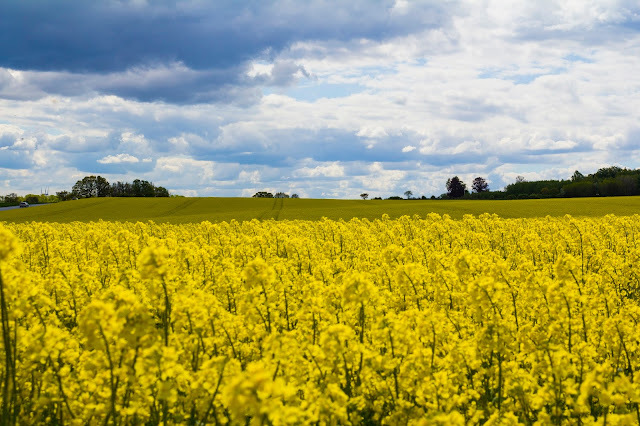 Few things have such an impact on a Swede as seeing the rapeseed fields in lavish grandeur (especially the ones living in the south). 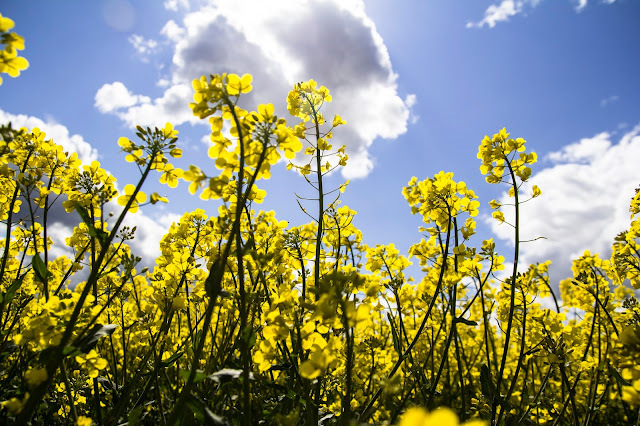 With a blue sky, light summer clouds and a yellows sun enhancing the yellowness of the rapeseed life feels easy and nature welcoming. 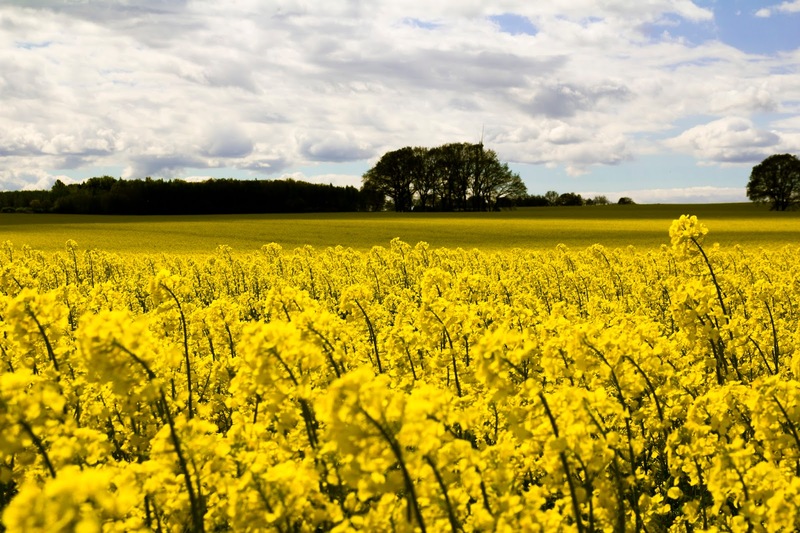 And, as an extra bonus, the rapeseed oil is considered to be much healthier than olive oil and is also a great beauty product! So enjoy... Both the views and what the views bring to the table and to your skin.